The tranquility of nature. The thrill of the city. The two sides of privileged living meet seamlessly at Shanata, a new Suntrust community changing the face of Novaliches in Quezon City. Designed for your peace of mind and pleasure, it’s an address that gives you a chance to start life anew. And experience each day in wonderful ways. 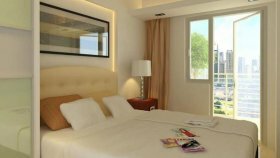 Suntrust Shanata is a condo project developed by Suntrust Properties, Inc., Units range from studio to 3 bedroom. Suntrust Shanata at Novaliches Proper, Quezon City has the following facilities: playground and swimming pool. Suntrust Properties, Inc. has also developed projects such as Sherwood Hills, SUNTRUST ADRIATICO GARDENS, and SUNTRUST ASCENTIA. 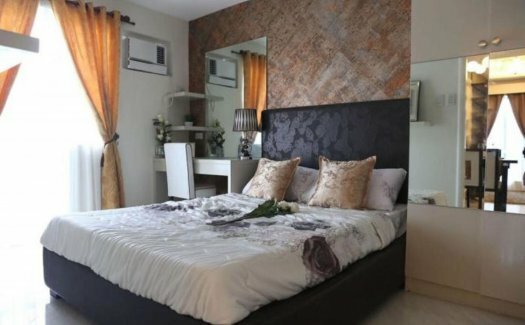 There are 1 condos for rent in Suntrust Shanata available from ₱12,000 (based on 1 year rental term). 5% Downpayment to Move in at Suntrust Shanata in Quezon City. Condominium in Novaliches Quezon City. Cheap Studio Unit with Balcony for Turn Over First Q of 019. Suntrust Shanata - Studio Unit. Studio for salei n Manila. 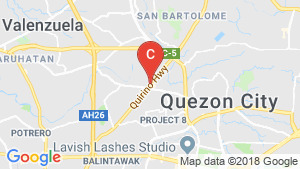 Condo For sale in Quezon City. 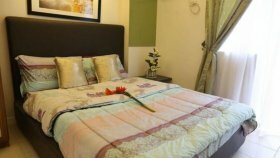 AFFORDABLE 2 BR Condo in Quezon City. Suntrust Shanata - 2 Bedroom unit. 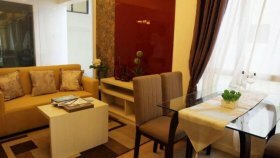 AFFORDABLE 3 BR Condo in Quezon City near SM & Trinoma. Suntrust Shanata - 3 Bedroom unit. 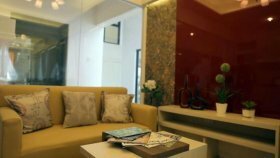 Midrise condo in Quezon City.